These are one of the finest washcloths available in the market at the moment. Gone through a special process of dyeing called Vat dyeing which makes them Bleach proof, Color safe and Stain resistant. Widely used by salons, spas, gyms, country clubs and many other businesses. These washcloths are very durable and long lasting. They are available at TowelHub at a reduced wholesale price. Take advantage of this great offer! Similar quality washcloths are available for $18 per dozen with other companies. CLICK HERE if you would like to add matching hand towel along with this washcloth to your order. Description: Heavier White Wholesale Washcloths made of 100% ring spun cotton. Excellent quality and Sold in 5 dozen packs. 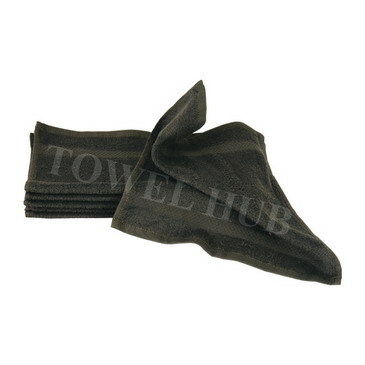 Very durable washcloth and can withstand repeated laundry washing. Carton packed available at amazing wholesale pricing!